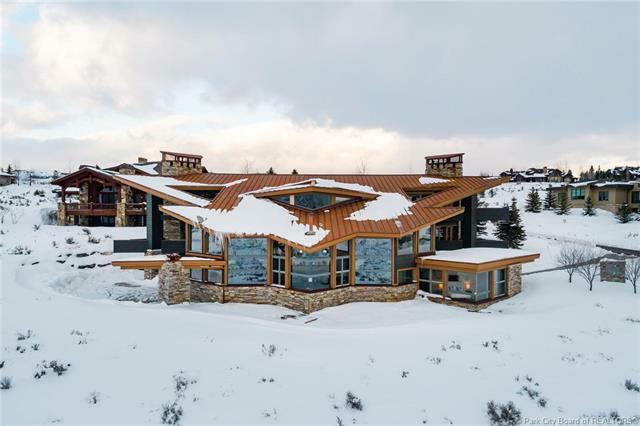 Short Description: 6 Bedrooms, 8 Bathrooms Total, 10750 Square Feet (aprox), 5.050 Acres. 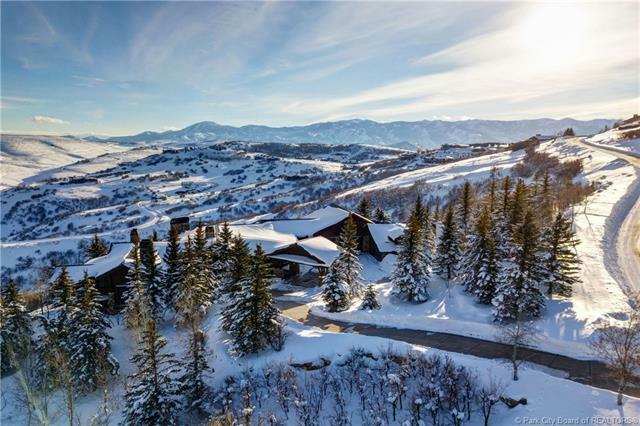 Short Description: 6 Bedrooms, 8 Bathrooms Total, 9415 Square Feet (aprox), 2.310 Acres. 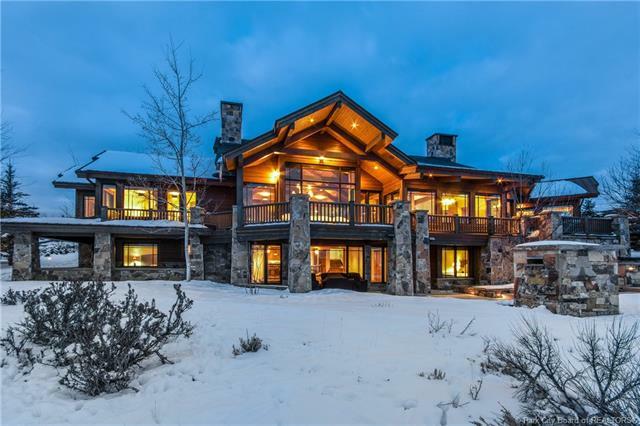 Short Description: 8 Bedrooms, 10 Bathrooms Total, 10205 Square Feet (aprox), 3.690 Acres. 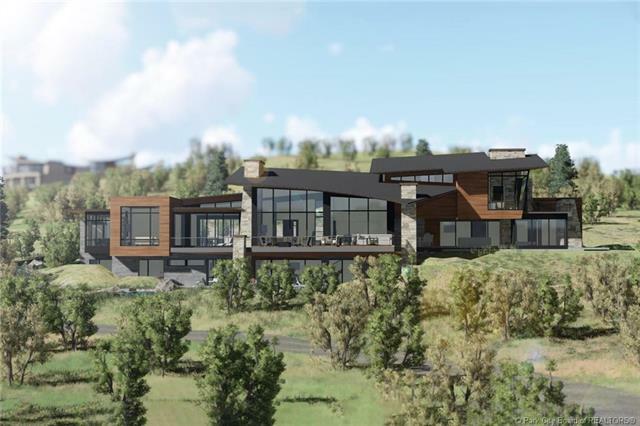 Short Description: 7 Bedrooms, 8 Bathrooms Total, 9776 Square Feet (aprox), 1.620 Acres. 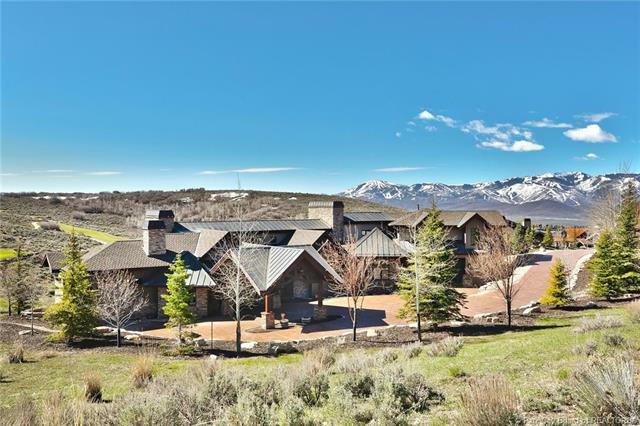 Short Description: 6 Bedrooms, 6 Bathrooms Total, 7138 Square Feet (aprox), 1.680 Acres. 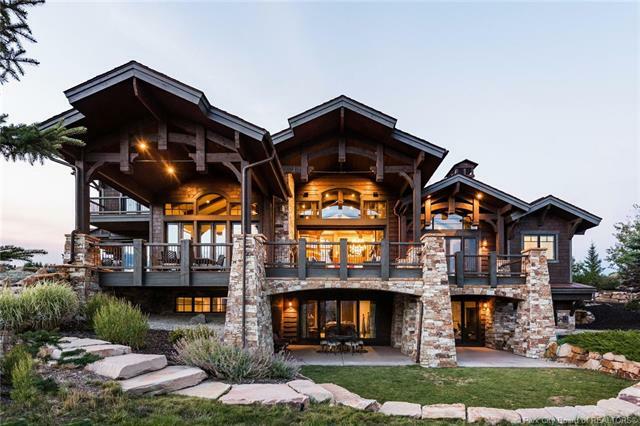 Short Description: 6 Bedrooms, 7 Bathrooms Total, 12728 Square Feet (aprox), 3.810 Acres. 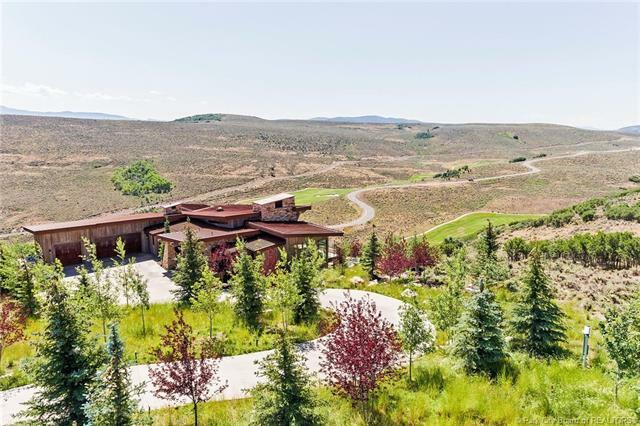 Short Description: 6 Bedrooms, 7 Bathrooms Total, 9437 Square Feet (aprox), 1.470 Acres. 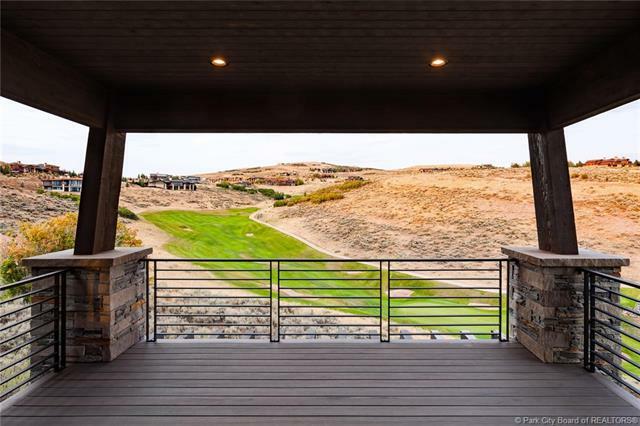 Short Description: 4 Bedrooms, 6 Bathrooms Total, 6479 Square Feet (aprox), 2.630 Acres. 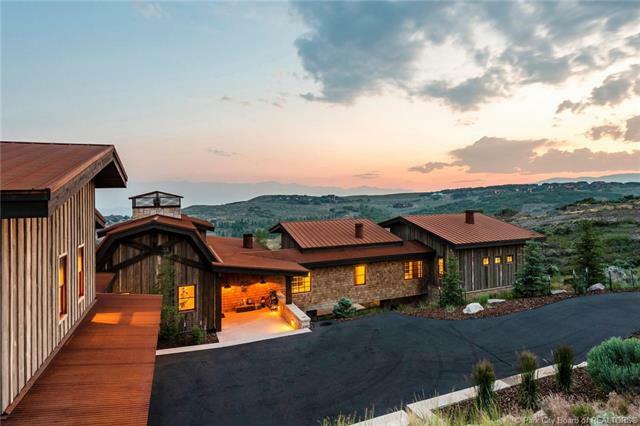 Short Description: 6 Bedrooms, 7 Bathrooms Total, 6556 Square Feet (aprox), 1.240 Acres. 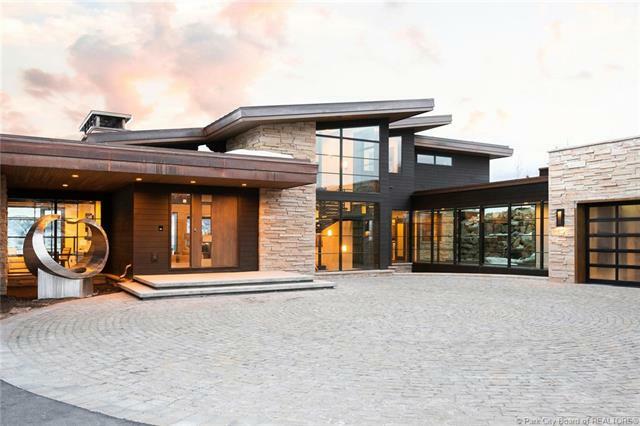 Short Description: 6 Bedrooms, 8 Bathrooms Total, 9301 Square Feet (aprox), 1.010 Acres. 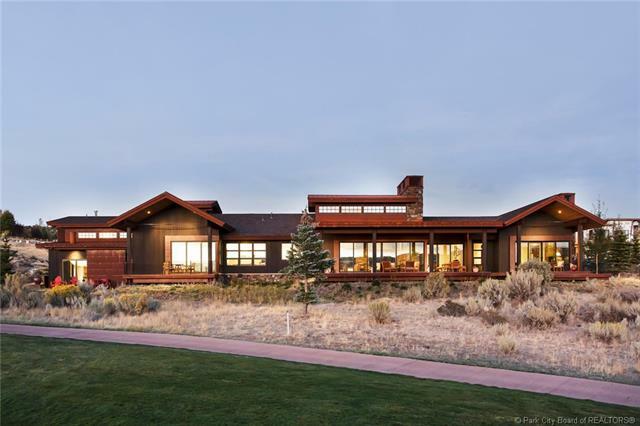 Short Description: 5 Bedrooms, 7 Bathrooms Total, 9197 Square Feet (aprox), 1.580 Acres. Short Description: 5 Bedrooms, 6 Bathrooms Total, 7235 Square Feet (aprox), 1.020 Acres. 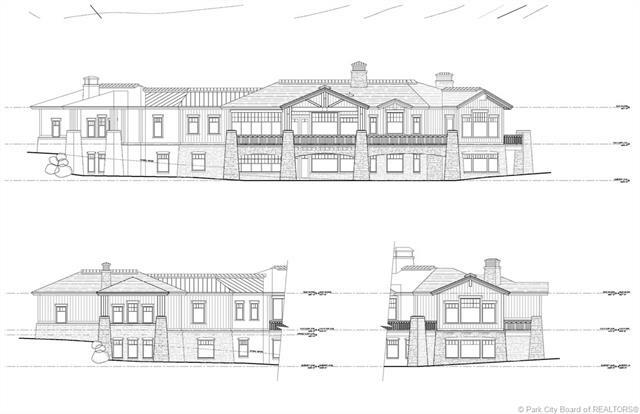 Short Description: 5 Bedrooms, 7 Bathrooms Total, 8022 Square Feet (aprox), 1.190 Acres. Short Description: 4 Bedrooms, 5 Bathrooms Total, 6395 Square Feet (aprox), 0.940 Acres. 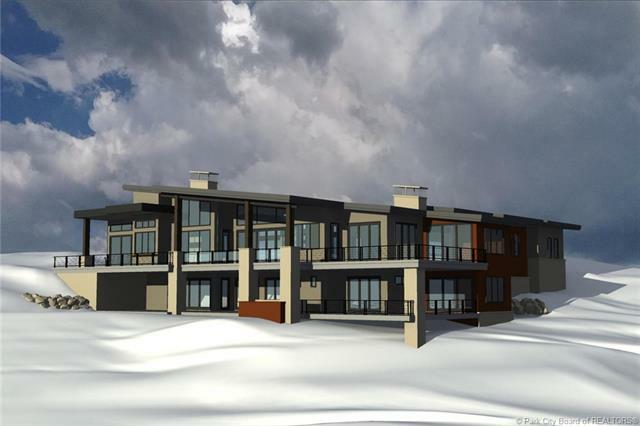 Short Description: 5 Bedrooms, 6 Bathrooms Total, 6131 Square Feet (aprox), 5.930 Acres. 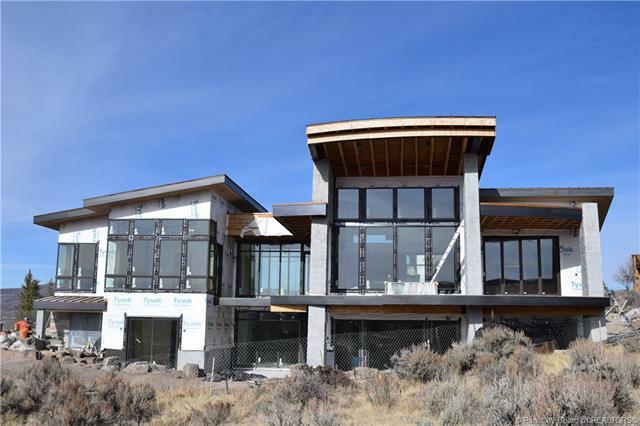 Short Description: 4 Bedrooms, 6 Bathrooms Total, 5743 Square Feet (aprox), 0.730 Acres. 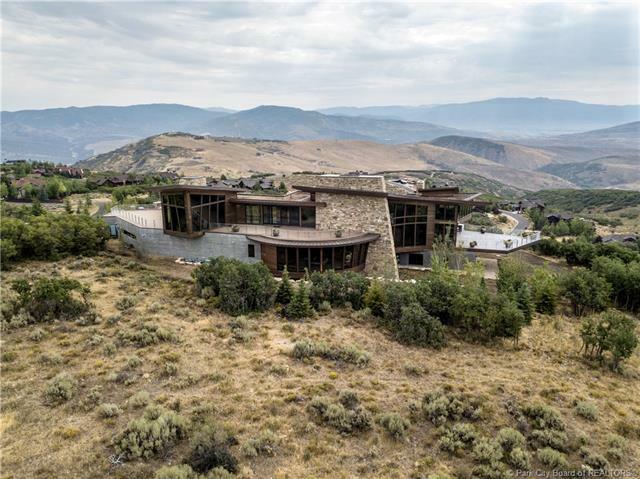 Beautiful mountain contemporary home designed to maximize the unobstructed panoramic views offered by this property. 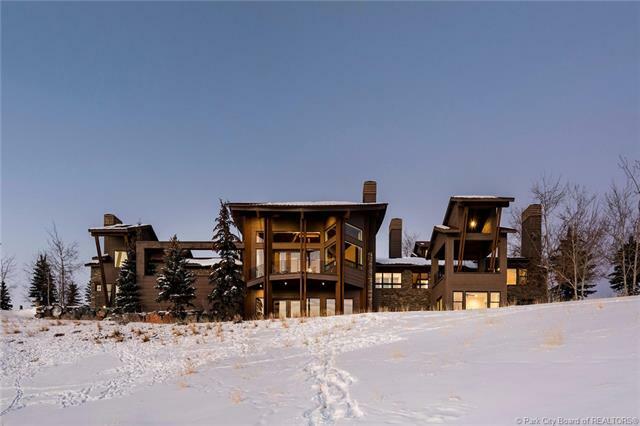 Short Description: 6 Bedrooms, 8 Bathrooms Total, 7066 Square Feet (aprox), 1.140 Acres. 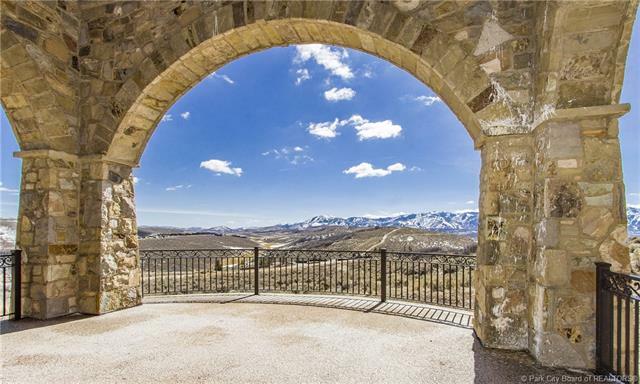 Short Description: 5 Bedrooms, 5 Bathrooms Total, 8734 Square Feet (aprox), 1.090 Acres.